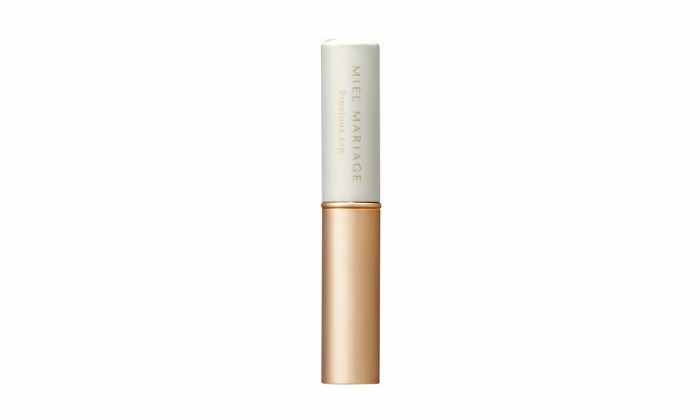 A combination of white honey and plant extracts, preventing dry skin, and keeping the lips soft and richly moisturized. This indispensable anti-aging product can be mixed with Precious Serum, Precious Lotion, or used on its own. 1. Apply directly to the lips. 2. We recommend that those people whose lips get chapped easily should use this product just before going to sleep. Revolutionary anti-aging products utilizing the moisturizing power of white honey, and 'EGF', a Nobel prize winning protein. 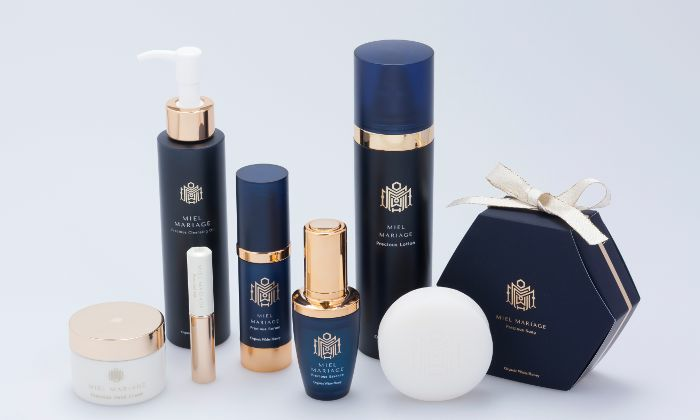 Our cosmetic range is the result of a commercial/academic partnership, developed in collaboration with Professor Morishita at Osaka University's Graduate School of Medicine. Rare white honey has been utilized together with a protein known as 'EGF' (Epidermal Growth Factor), the discovery of which garnered a Nobel prize. Our carefully prepared products use an original recipe combining these two components, in accordance with 'Phytotherapy', the science based theory of deriving medicines from plants. The achievements of MIEL MARIAGE have now been picked up by numerous media outlets. Please visit our website, and official Facebook and Instagram pages.